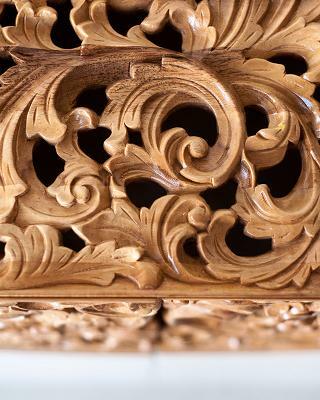 The Rosa Center Table draws inspiration from a local community's carving talent. 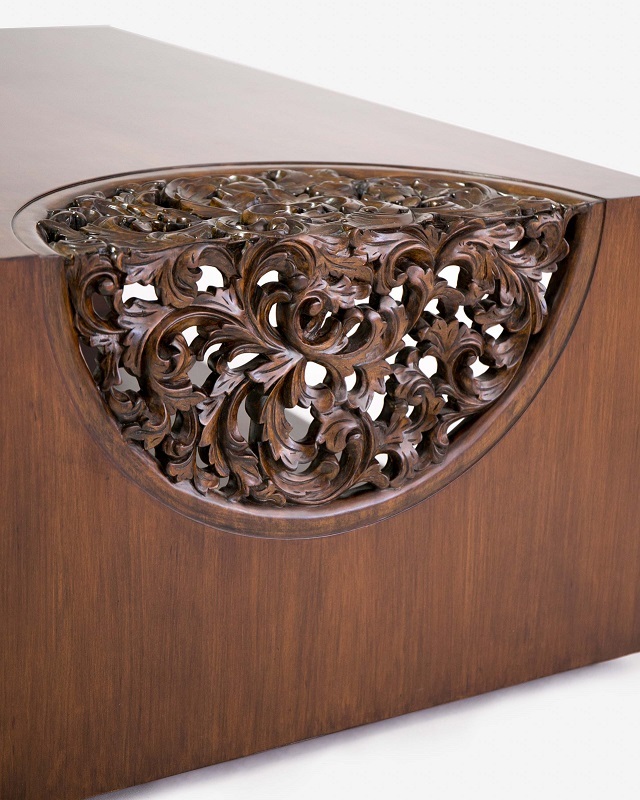 The designer blends the natural beauty of wood carving and modern shapes. 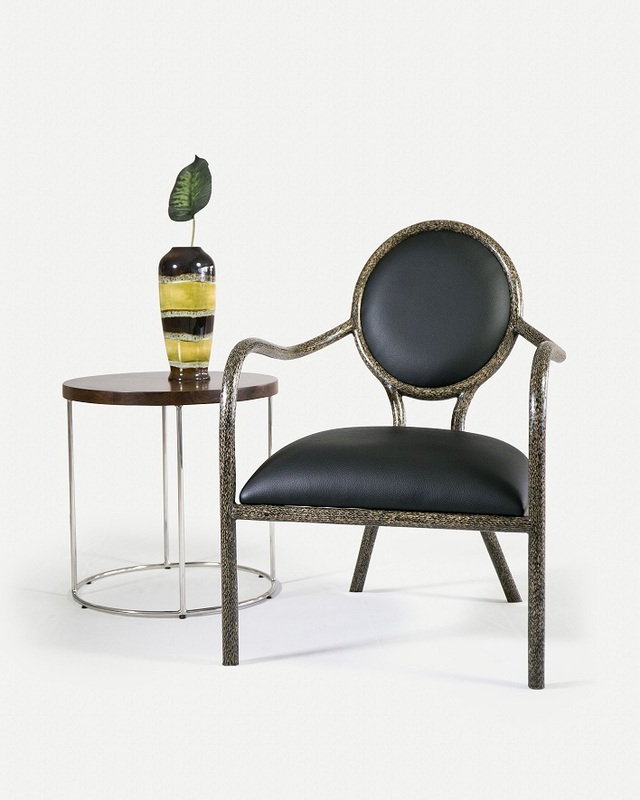 The Rosa is a transitional collection that embodies minimalist design and the warmth of ornamental decor. Also Available as a Console and Wall Art. 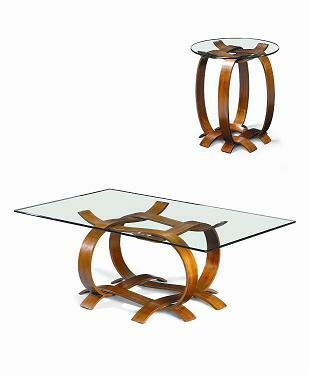 This center table functions as a table and storage. The base is a basket shape and is perfect for those who want to reflect a Classic Countryside Home. 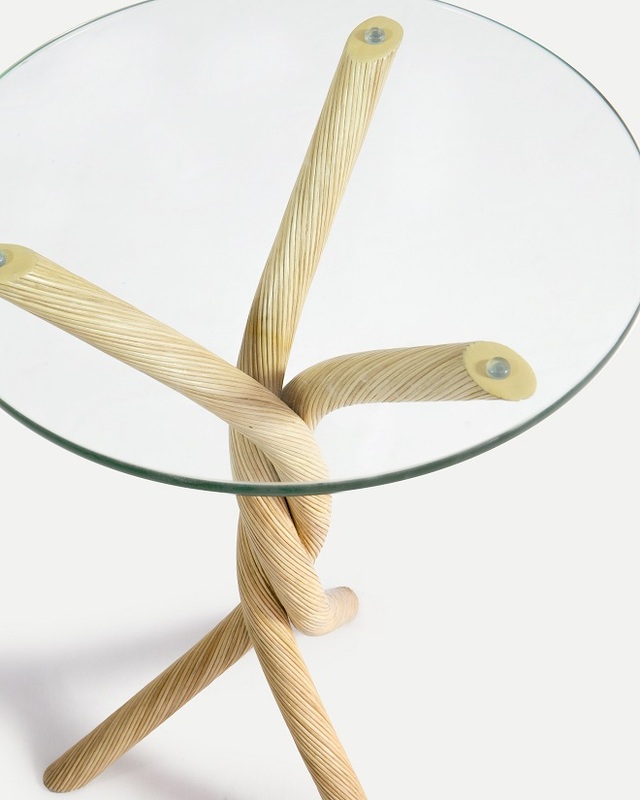 This table is powder coated and hand woven with Natural Abaca Rope. 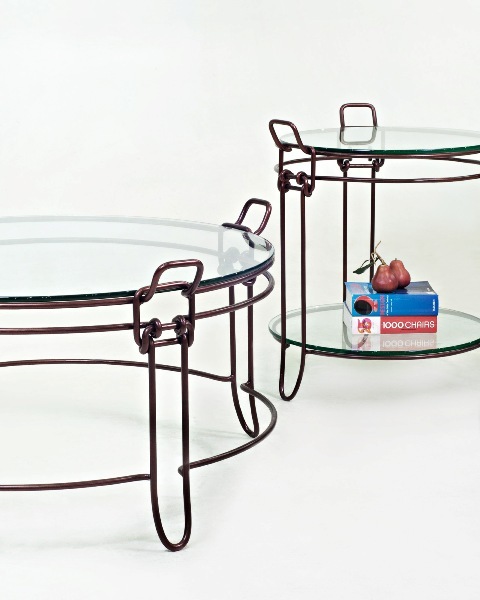 With or without the glass top, the Basquet Center Table can also be used as a smart storage piece. The Wisteria Collection is a fresh look on this otherwise traditional home furnishing. 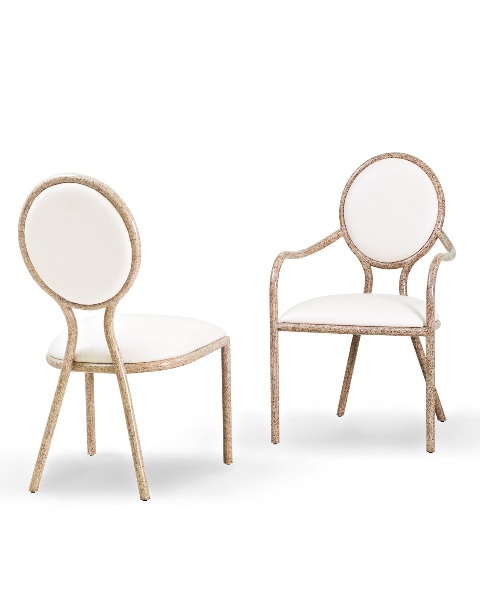 With the delicate twist and intricate look, one can be surprised by its strength.This functional and organic design is made of hand-twisted metal and wrapped in Natural Rattan Poles. Our Natural Stones in the Herringbone Pattern is the main feature in this collection. The artistry of these Tessellated Stone drum tables with the raw elegance of stone will always be distinct in any room and in any style. 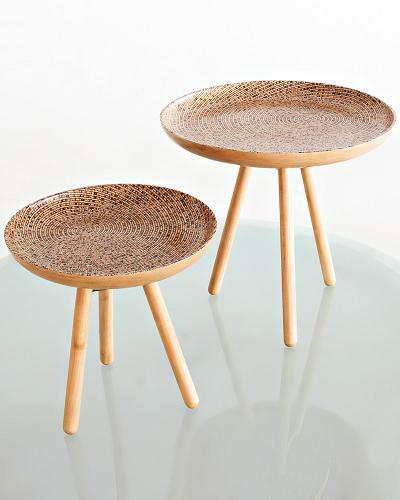 Inspired by the Le Parfait Jars, these tables are a remembrance of home and family. The beauty is in the metal base which was expertly hand bent and twisted to achieve the jar’s signature look, a feature that resonates the nostalgia this vintage design makes us experience. Great stories and ideas must be shared around good company and good food. 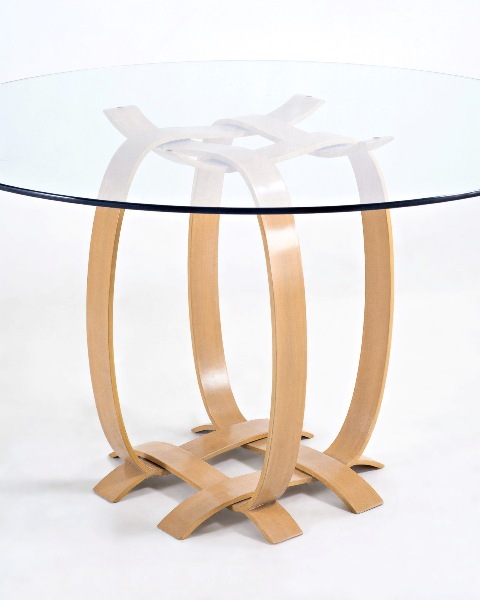 This regal dining table will bring out the richness in mood and conversation to any occasion. 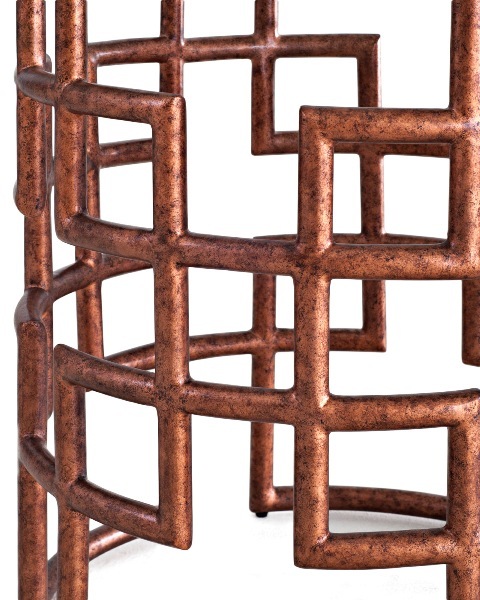 Our new and vibrant Copper Leaf finish perfectly brings this classic into the contemporary. This is our new take on one of nature’s definitive designs. 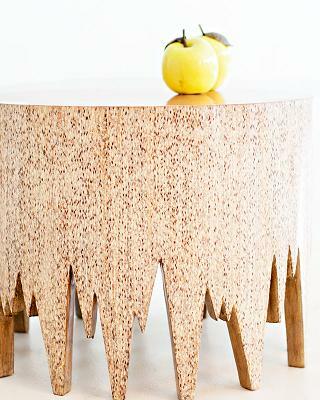 The Barkley tables resemble giant sliced tree trunks and plays with their natural colors and patterns. The legs can be a Knock-Down Component and balances out the tops with its lightness with the option to use Stainless Steel or a Powder Coated Finish. 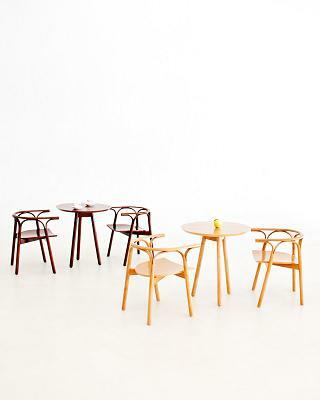 Emma is modular and can be rearranged to cater to your space and design mood. 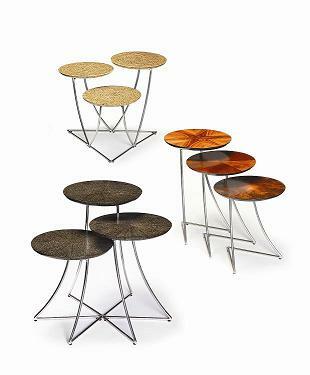 A simple but versatile and multi-functional side table that can be used alone or grouped together to form center tables or hallway accent tables. Co-Creative Studio for Designs Ligna. 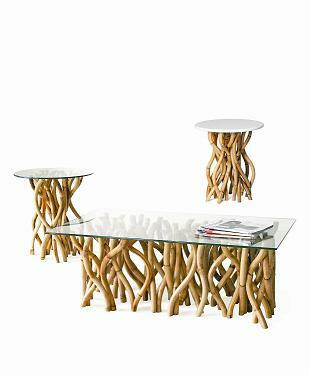 Masquerading as splintered tree trunks, these occasional tables in high and low versions, add interest and a natural vibe to any room. Hand-laminated in our proprietary material - smooth Turnsole, it can be finished in Black Oak, Birch or Walnut. You also have the option a painted Golden Pearl top finish. 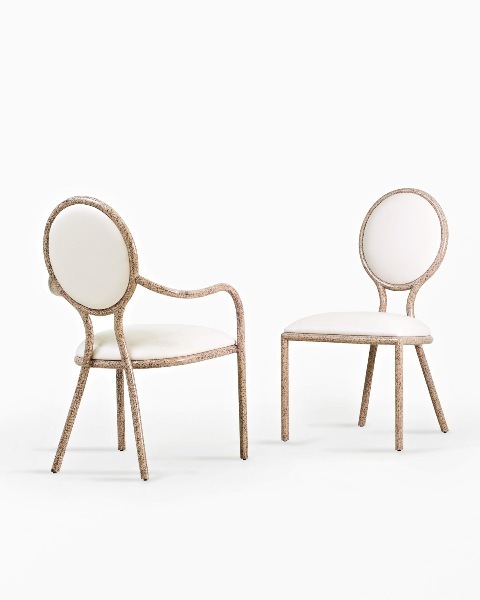 This collection immediately gives the notion of rattan plucked out of its natural environment. 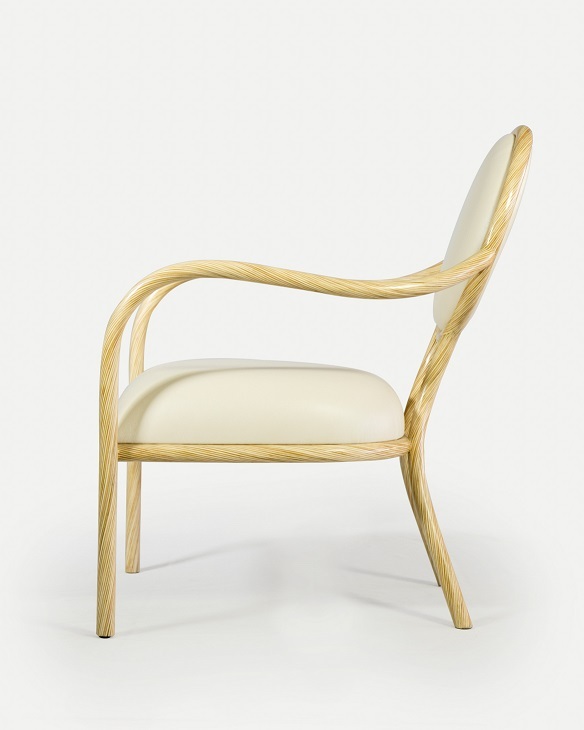 The use of rattan with skin in it's natural color gives an unmatched feeling of honesty in the design. 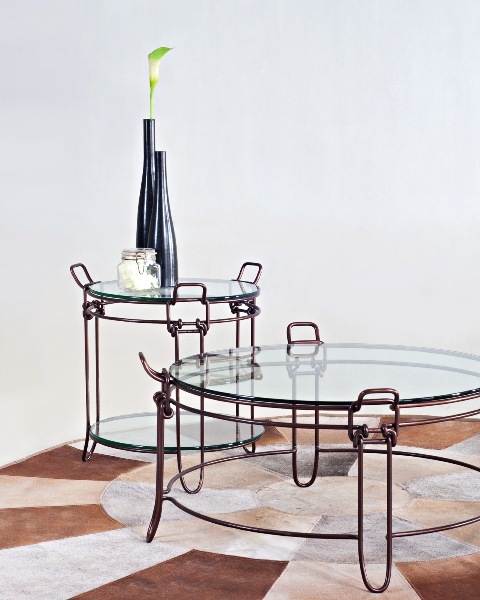 With the use of a glass top, the rattan base is displayed in all its possible angles. 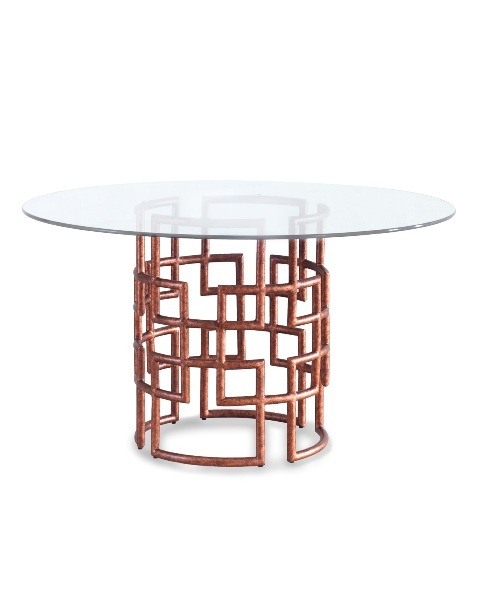 This accent table is a perfect mix of modern geometry and traditional material. 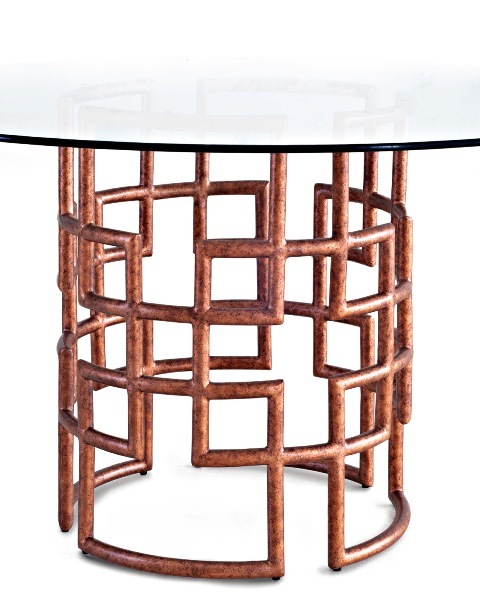 The table is clad in genuine full-hair cowhide with its colors alternated creating a harlequin effect around the faces. 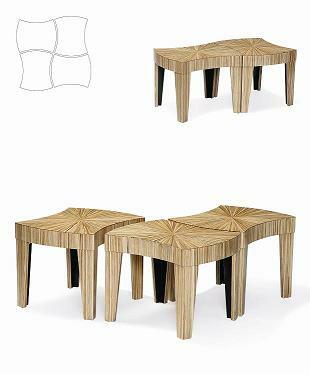 It's wave-like shape and individually hand-laminated natural sika rattan in sunburst pattern, give this table design it's unique character. 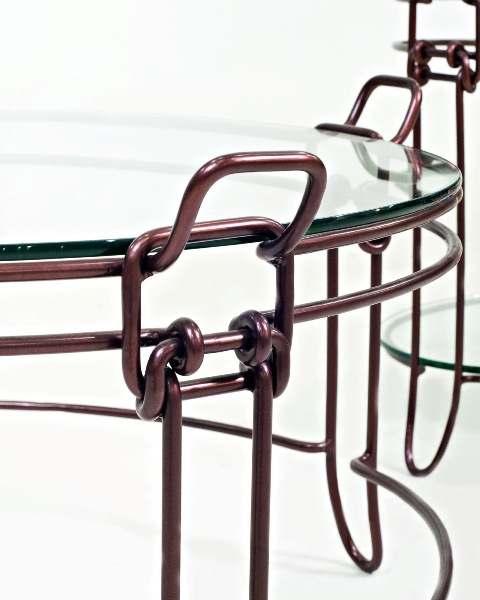 While best viewed as a four-piece center table, it can also be taken apart and flexibly used individually or as two, three or four small tables to suit your unique seating and available space. 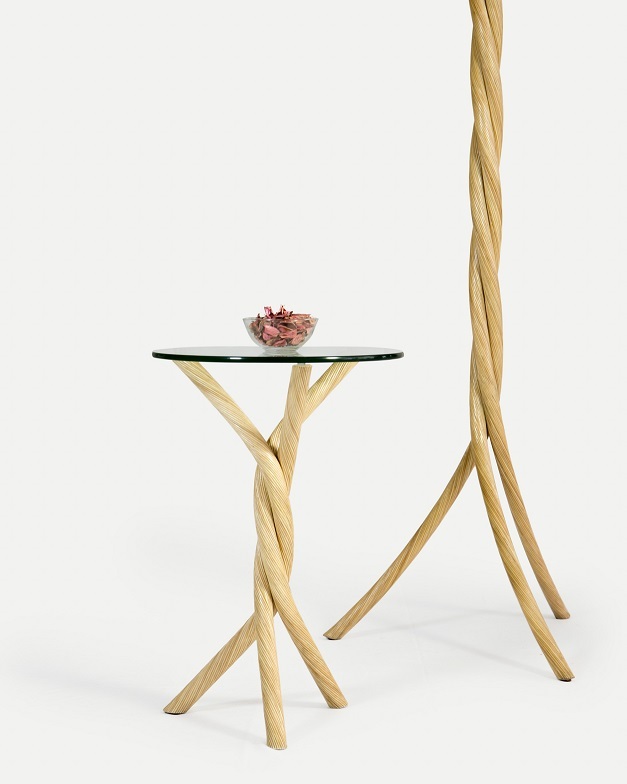 Named after the enigmatic island from Shakespeare's The Tempest, this table collection with its unique shape. The enigma comes in its clever construction. 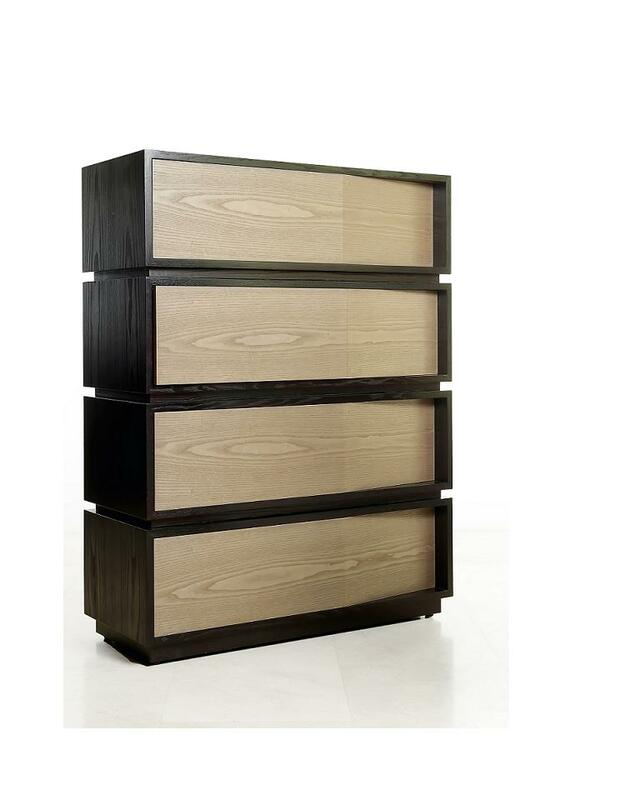 Walnut veneer laminated over bent aluminum that combines the minimum of material with the maximum rigidity. Decorated with eye catching movement and motif, Trivet is a showcase of the infinite patterns designed from natural materials. 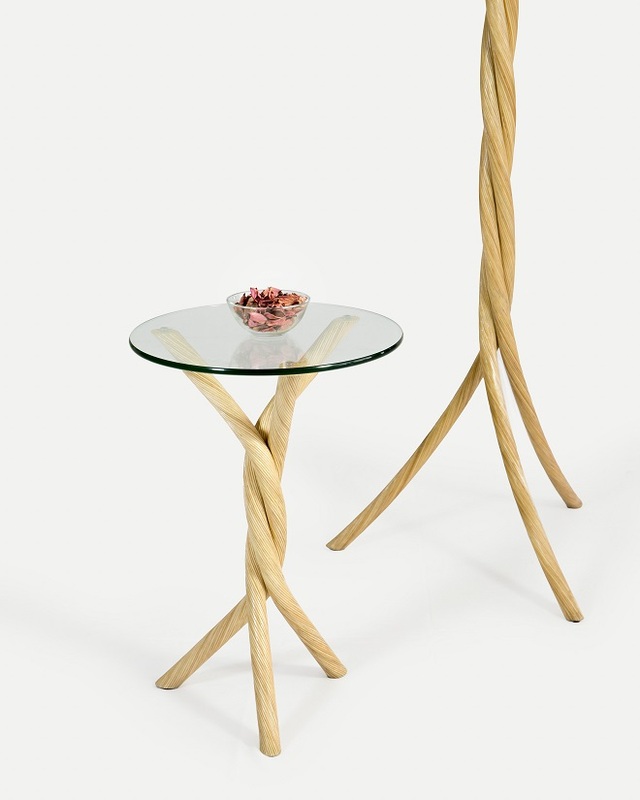 Inspired by the lightness of Scandinavian Furniture styles, Trivet's tripod legs allows the table top's natural decor to stand out. Trivet functions as a nesting tray table, and /or platters. 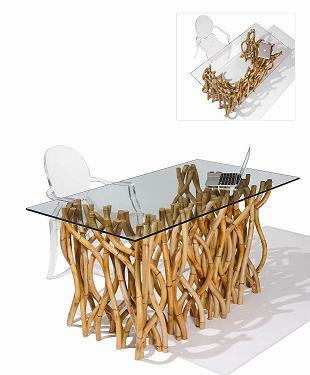 Material: Laminated Natural Rattan Top, Wood Legs. Available in different patterns. 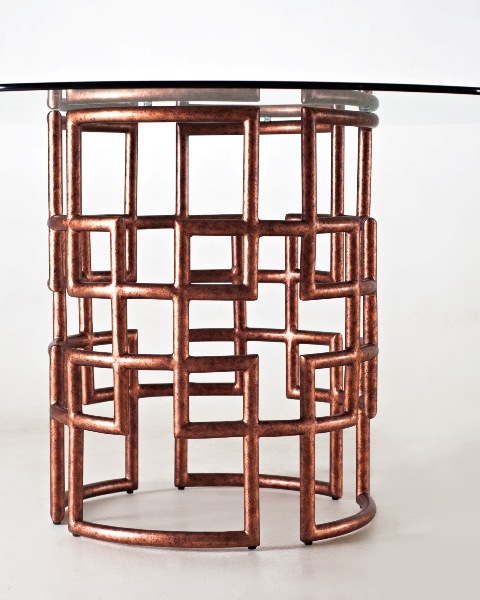 Inspired by Brancusi's 'bird in flight' sculpture, this set-of-three accent tables with varying heights, can be put together an infinite number of ways or used separately. The Olivia Collection embodies classic elegance and character as it uses soft lines together with the unique Birch Turnsole Lamination. With its refined look, Olivia can easily fit into any interior but with its special ivory-like finish, it is still a stand-out any room. 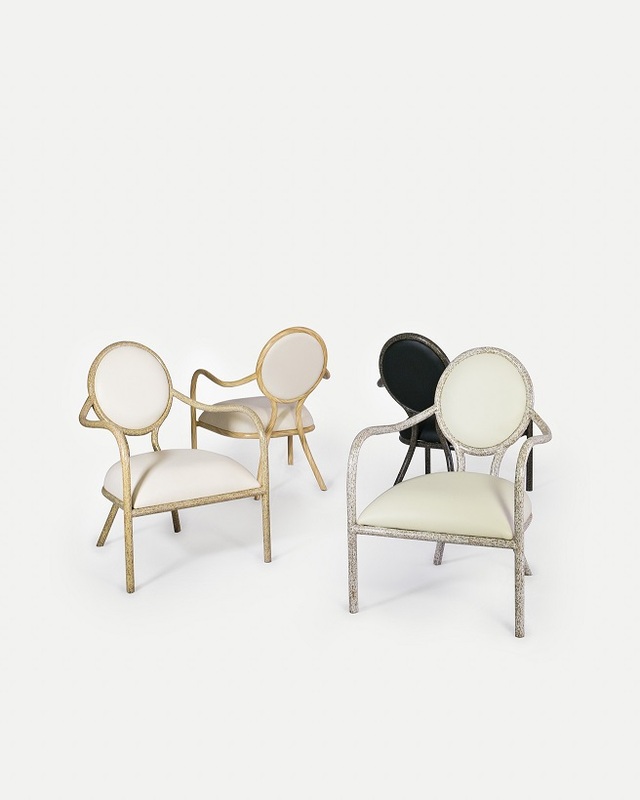 Available as Side Chair, Arm Chair and Occasional Chair. 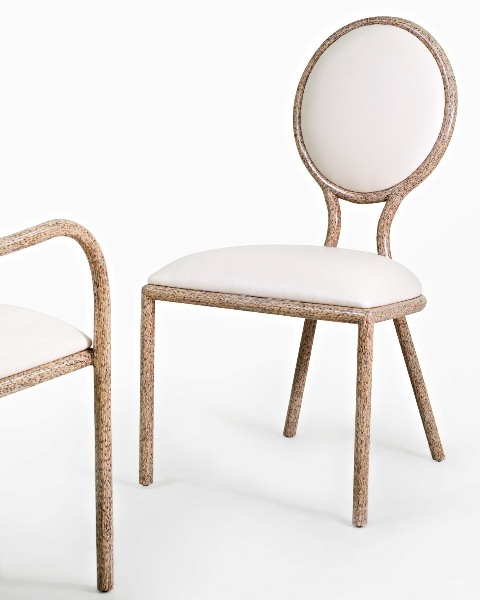 Using a classic modern silhouette combined with our distinct split rattan application, this collection brings a new perspective on how to decorate and construct a chair. 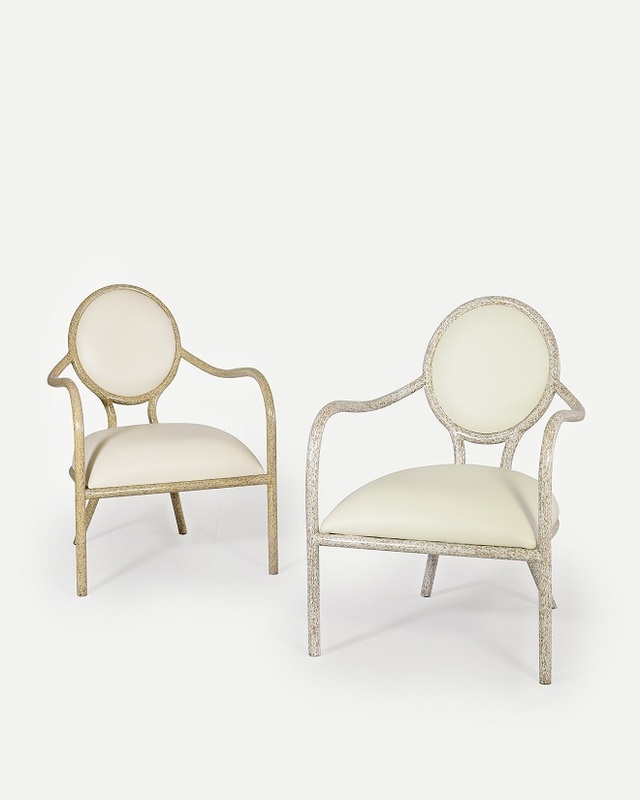 The chairs' legs seem to divide to become backrests and armrests. 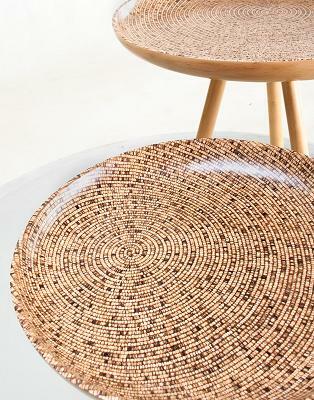 The splitting of rattan - a unique, delicate process that only skilled rattan craftsmen can do. 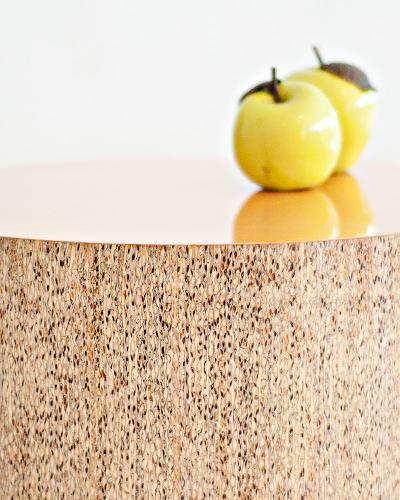 The Café Rattan table with Anigre-veneered top and solid wood legs is finished in Elm. An ode to a classic Filipino material in modern shape and fun pattern. 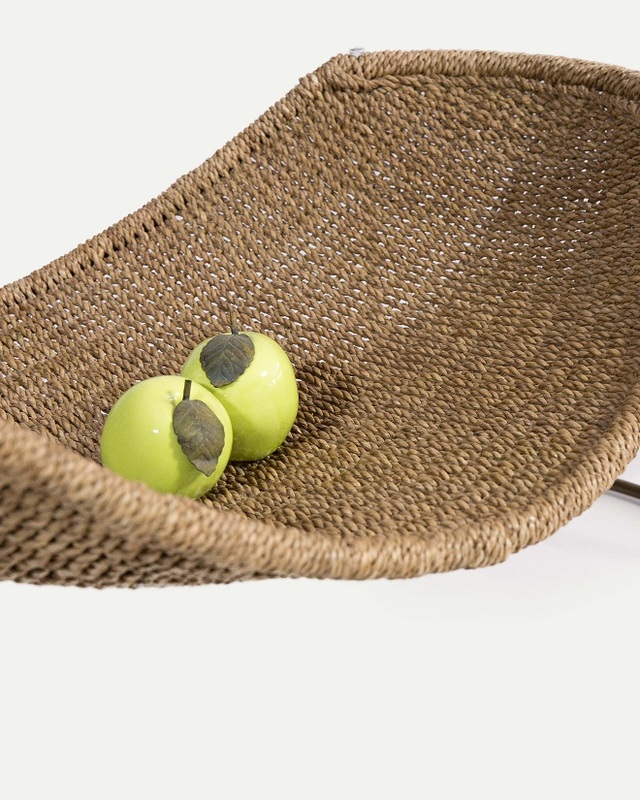 The collection boasts of rattan's natural strength and flexibility. The visual appeal will definitely bring you closer to nature and Mother Earth-Gaia. The Bahama collection reflects the natural ease and relaxing lifestyle of the islands. 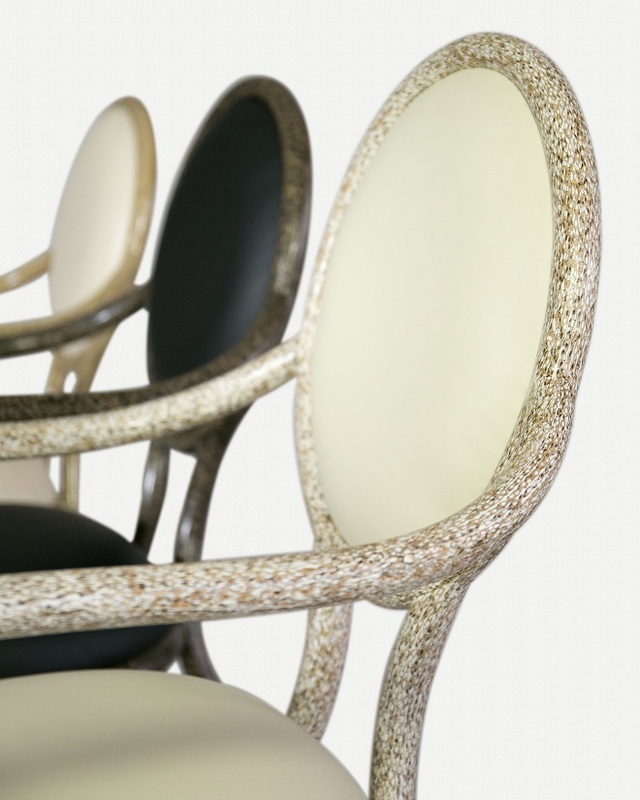 This comfortably-padded and classic-shaped occasional chair is woven in rattan peel by a skilled weaving community in an intricate V-Wave pattern. 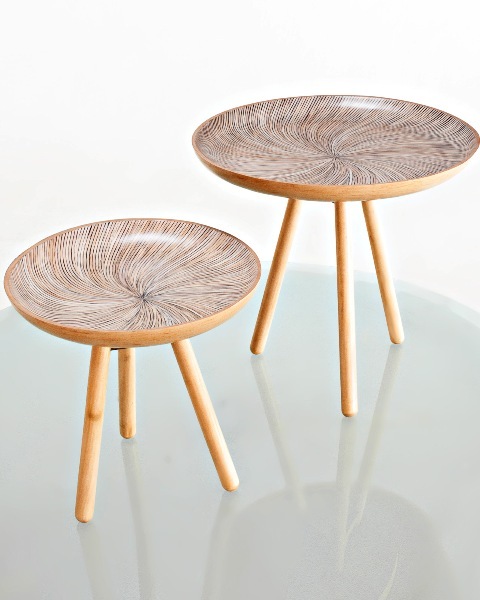 Solid wood turned legs is a practical and aesthetic addition to the design. The slanting drawer fronts of the Downhill Drawers not only create interest, but also provide a less bulky look on this dresser drawer. Floater is a multi-functional storage piece that can be used as a drawing and shelving. It is visually light and is a great addition to a space without looking heavy. This TV stand / low display cabinet styled in a baroque shape and juxtaposed with a modern silhouette, deliver a witty take on the classic rococo style. 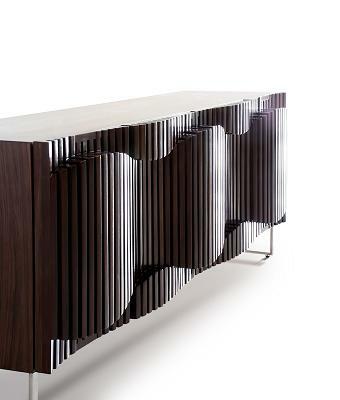 The vertical wood slats of this cabinet design are individually cut and assembled by hand to ensure a perfect glide. 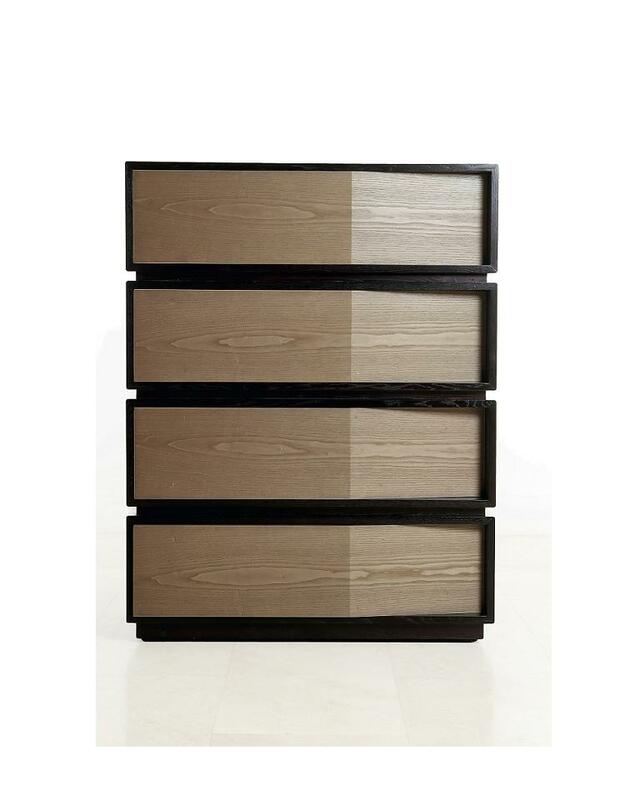 The polished stainless steel sled base accentuates the natural wood finish.The design is also available as a smaller, 2-door cabinet and a single-door side cabinet which can be grouped together or spaced apart. 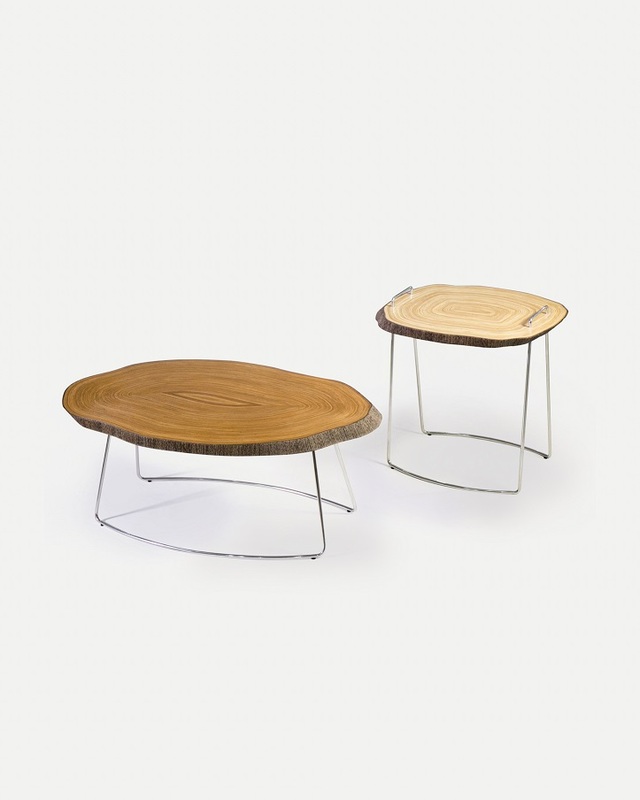 Versions are available in a Black Walnut finish and in Elm-finished. 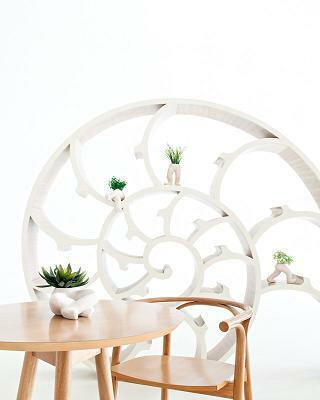 Drawing inspiration from a local community's carving talent, the designer blends the natural beauty of wood carving and modern shapes. 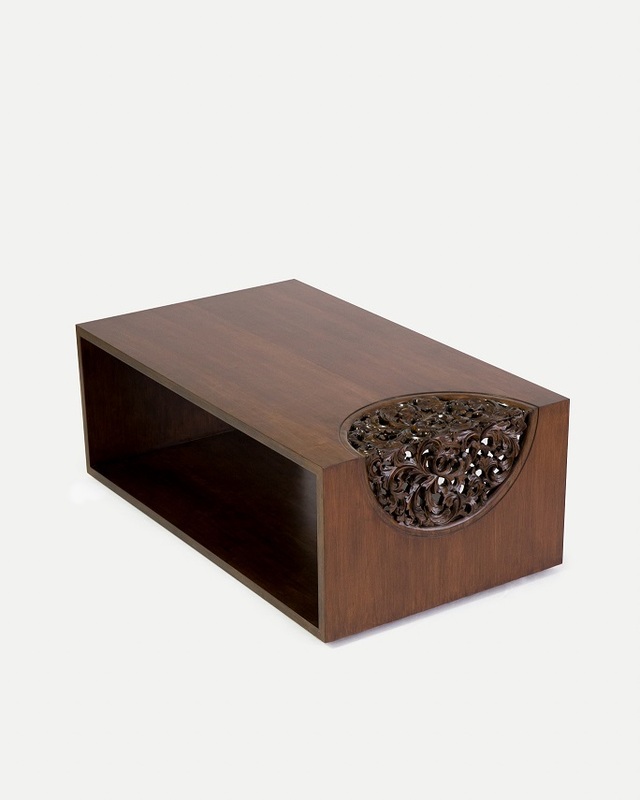 Available as a Sideboard and Wall Art, the intricate wood carving is the Natural color while the case is in a White gloss lacquer finish. The Rosa is a transitional collection that embodies minimalist design and the warmth of ornamental décor. 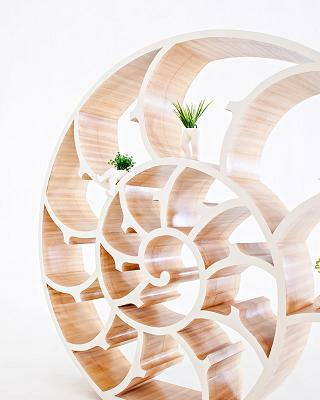 Taking inspiration from nature's delicate and playful forms, this chic nautilus shell-shaped storage and divider unit can create nooks for showing off your accessories or books as well as an artwork in itself. 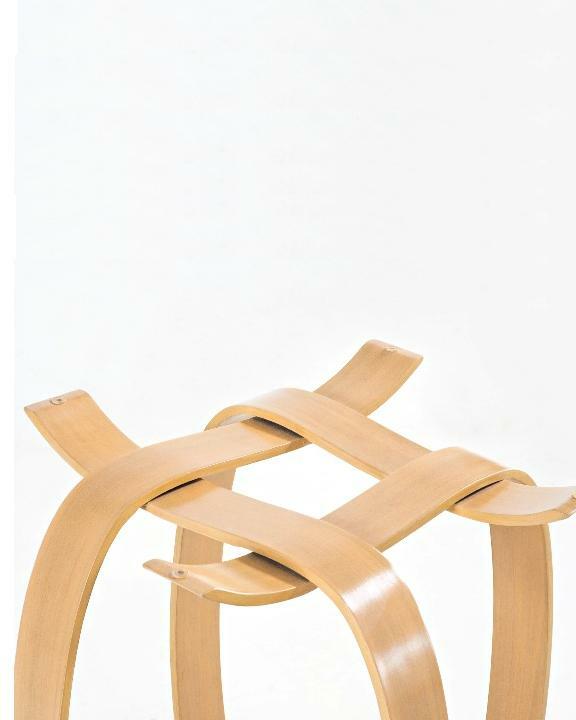 This sculptural piece is constructed with a wood frame and laminated with either bamboo veneer or wood veneer.